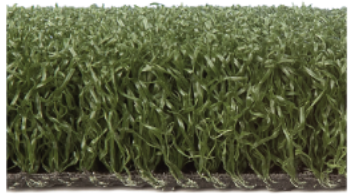 Premium Artificial Turf Products with Free Nationwide Shipping! Professional Golf Practice Mats that will not fade, bunch up, weather or leave any stains or marks on your clubs. Pet Turf will prevent your dogs from destroying your lawn and eliminate the need to clean the mud off their paws. Our Baseball Batting Mats can be used in batting cages or outdoors on the diamond and are weather and spike proof. 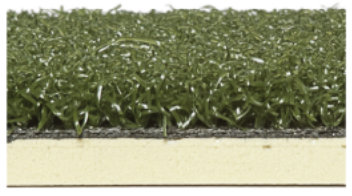 Our Putting Greens are perfect for the golfer who doesn’t have a lot of space but still want to keep their stroke sharp. 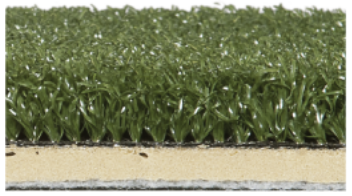 Our Bocce Ball Turf softens the impact of the bocce balls and allows for great playability for a true and consistent roll. 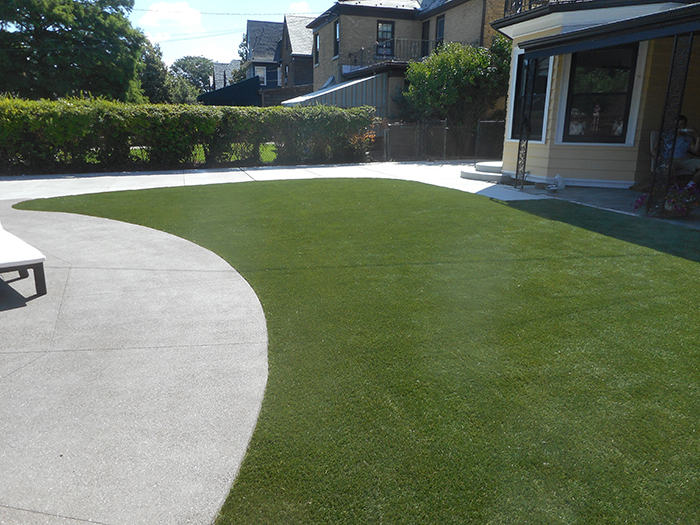 Have a space in mind to lay premium artificial turf? Give us the dimensions and and a photo to start your DIY Turf Project. 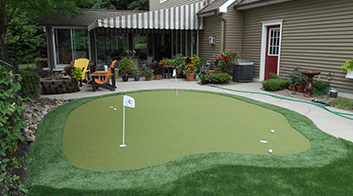 Build a putting green with a rough cut for your home or office, and we’ll ship you the DIY Putting Green with instructions. Stand out with our custom designed Artificial Turf Logos for your customers and employees to see year round. 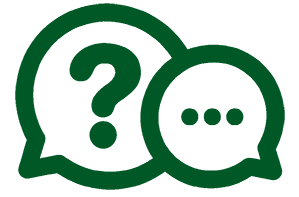 QUESTIONS ABOUT OUR TURF PRODUCTS? 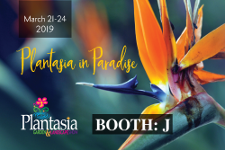 Custom Turf Outlet provides artificial grass wholesale products for baseball teams, playgrounds, landscapes, residential and commercial putting greens, golf hitting mats, bocce ball courts and DIY customized turf applications. Since 1996 we have worked with architects, developers and project managers to develop practical, award winning synthetic turf solutions. At Custom Turf Outlet we provide only the finest turf products available and all products are proudly made in the U.S.A. With Free Shipping on all Orders! 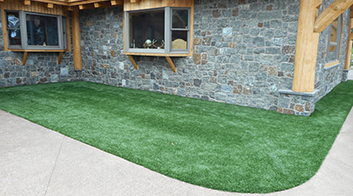 Custom Turf Outlet’s turf is specifically designed to be pet friendly with a high-flow drainage system. 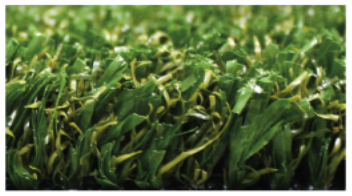 Unlike natural grass, artificial turf doesn’t require treatment with pesticides and fertilizers. 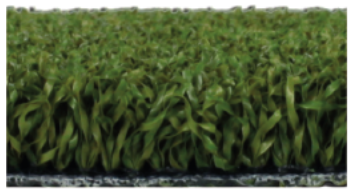 Our turf is proudly made in the United States of America! The manufacturing plant provides hard working jobs for American men and women to produce the highest quality synthetic turf in the industry. It can be expensive watering and mowing your lawn each week though the year. Spend your weekends doing the things important in life without being hassled with lawn maintenance. We’re proud to offer our products with a protected warranty to our customers, honoring high quality playability and reliability that’s kept our synthetic turf products the leaders of the industry since 1996.